The dad sneakers trend is a big hit in 2018, and it’s not stopping anytime soon. 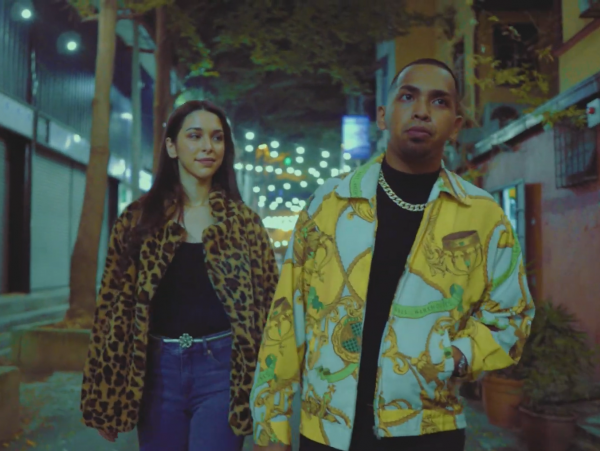 Fashion influencers are adopting the thick-soled, chunky, and undeniably comfortable shoes into their chic everyday-streetwear fits. It’s no surprise that FILA is adding another chunky sneaks for your rotation.. 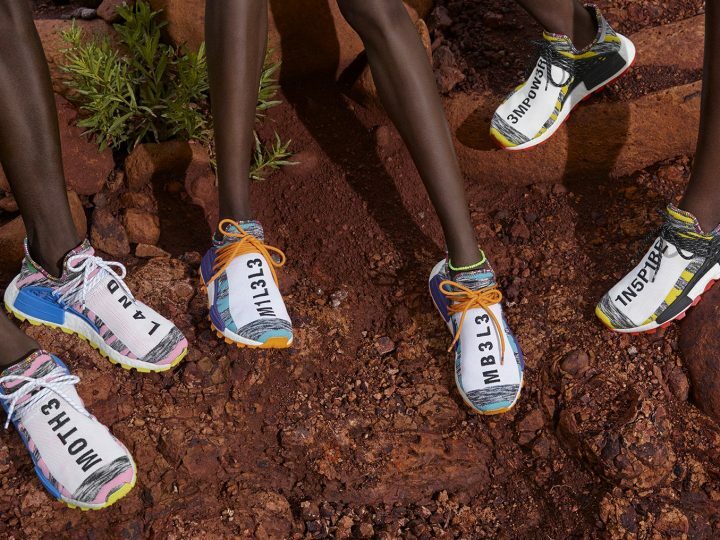 The latest Fila Ray trainers is a smooth switch up from its Disruptor sister with Fila-heritage colours on the lace-ups and sidewalls. 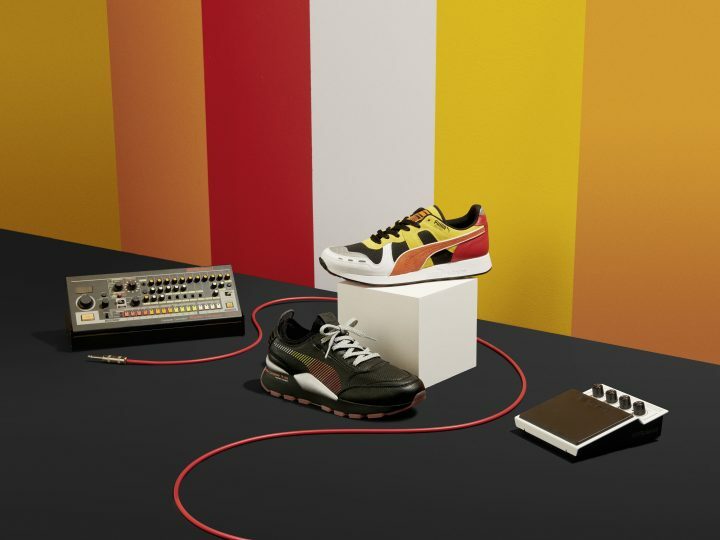 Built with leather and textile uppers, the trainers are decked in fresh white colourway on top of a thick rubber sole. 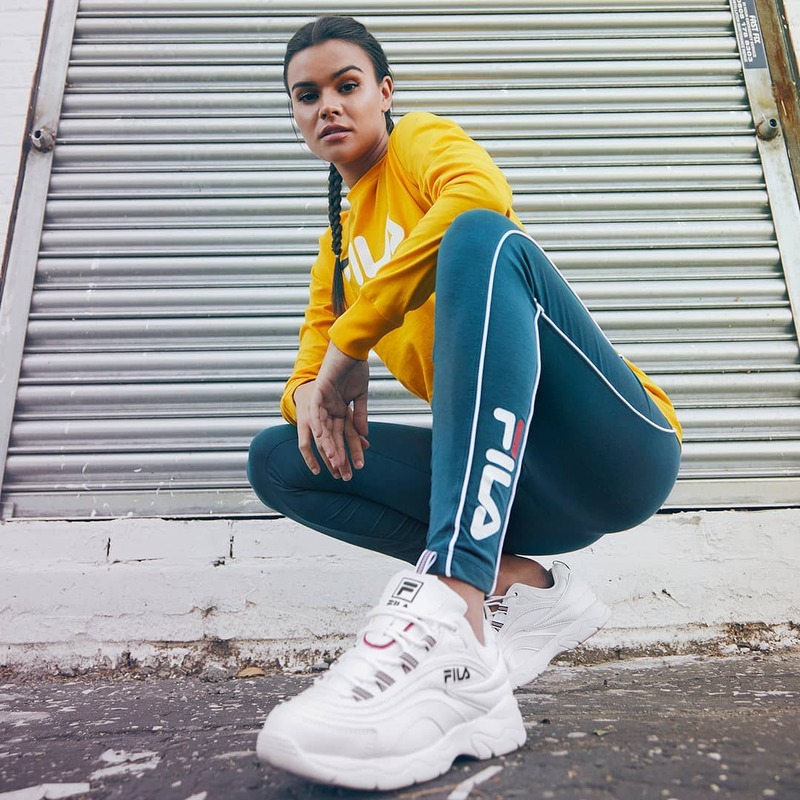 Classic-meets-minimal chic, the Fila Ray trainers are the kicks you need to turn up any look from the a.m to p.m. Wear it with a tight mini dress like Bella Hadid does or soak in maximum comfort in your leggings–this sneakers are super easy to style with. 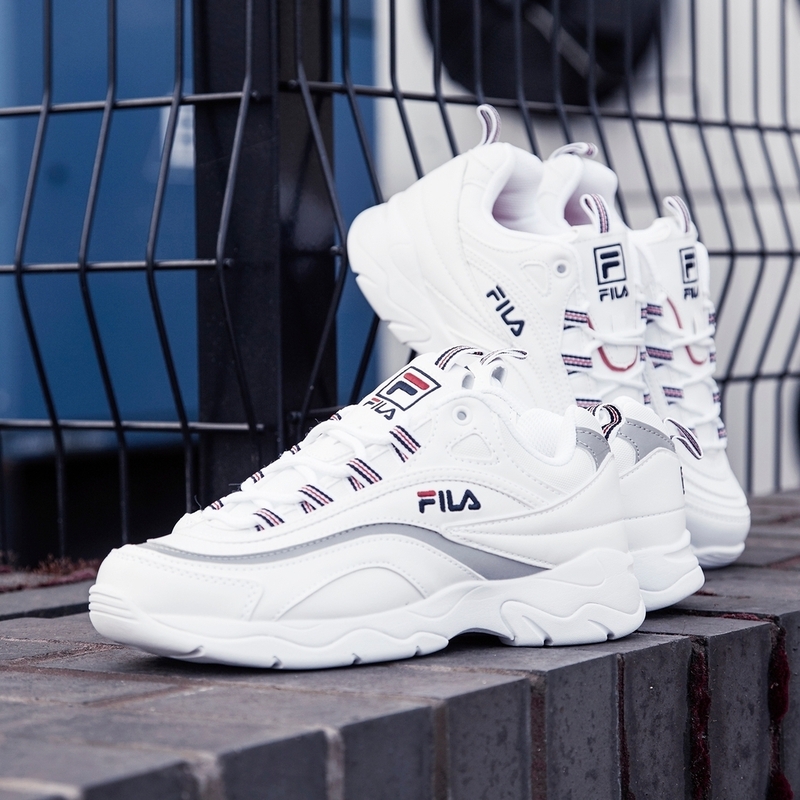 The FILA Ray retails for RM409 and is available at any JD Sports outlet. Or just get JD Sport’s app via Apple Store or Google Play.